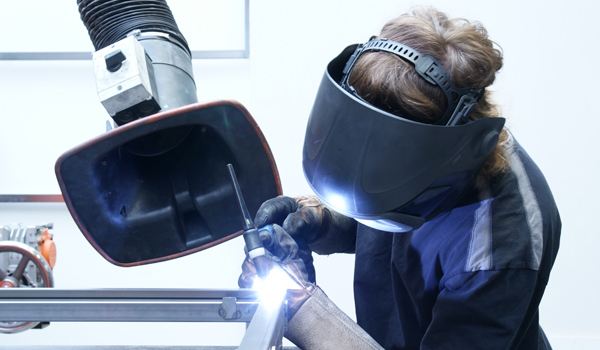 ven in the modern age of industrial manufacturing, traditional craftsmanship remains an integral part of the process. This in combination with industrial manufacturing is the key to achieving quality, efficiency and quick delivery times. 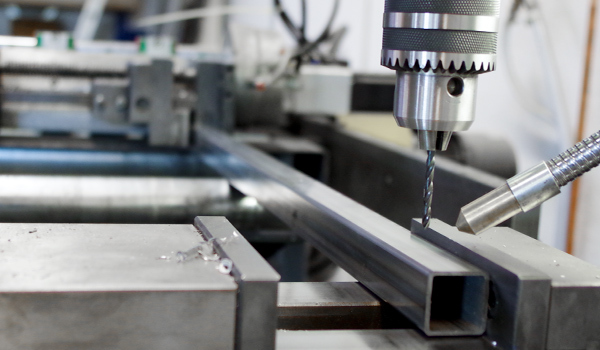 Fast and precise processing of steel profiles. 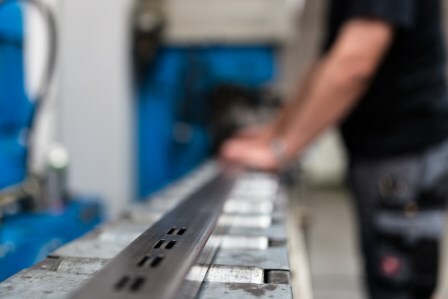 Whether it’s the full automatic metal saw or the CNC-processing for steel tubes, the basics for further refining are completed with high efficiency and low margin of error. 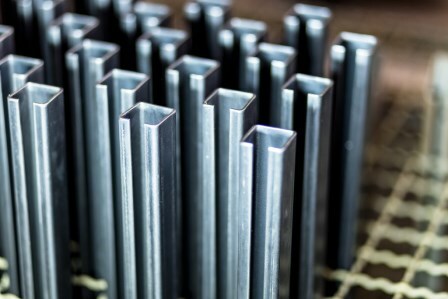 Our own punching machine enables the production of slotted steel tubes.